The time is right to send especially warm Summer Birthday Wishes to anyone lucky enough to enjoy a summer birthday. The first thing you’ll want to do is choose a birthday card that conveys your sentiments best. If it’s a specific summer birthday card, even better! The goal is to find an overall design and mood that’s sunny, bright, cheerful, and happy—just like summer itself. Next, you’ll want to add your own personal message. 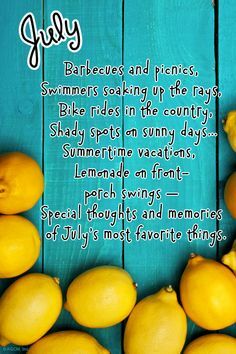 This adds an extra nice touch that shows you care enough to take the time and express wishes that are as joyful as a summer day. If you need a little help and are looking for some inspiration on what to write in a summer birthday card, look no further. Here are some wonderful examples from the editors at Blue Mountain to help you get started and make someone’s happy day even happier! Sending a sunny smile and big warm hug to the coolest summer baby I know! Ice cream. Pool parties. And you. 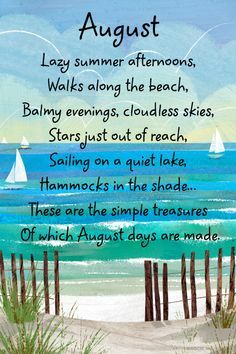 All the things I love most about summer. Happy birthday! Hope your summer birthday is a real splash! It’s warm. It’s cool. It’s your special day. Make it the very best. Happy birthday! Wishing you a birthday that’s super sunny and bright! 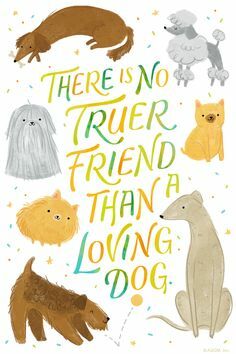 I hope your day is filled with lots of extra love, laughter, and sunshine! And may all your wishes come true. Because you were born in the summer, ordinary birthday wishes simply won’t do. Instead, I’m sending you the warmest, sunniest, and brightest greetings possible. Celebrate…and stay cool! Happy birthday! 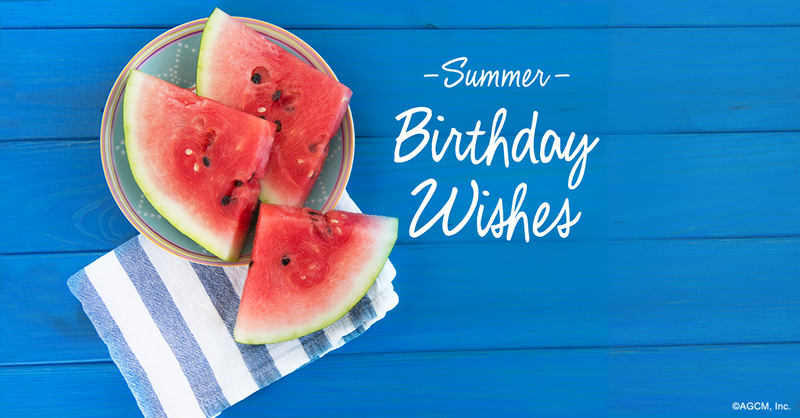 Sending you warmest wishes for the best summer birthday ever! Today is the day you made the world a sunnier place just by being born. Happy birthday! A birthday is a really special occasion. Valentine’s Day is also a pretty special occasion. But when someone’s got a birthday that’s also on or near Valentine’s Day, now that’s an EXTRA special occasion! So when it comes time to writing something meaningful and appropriate in a greeting to that unique Valentine baby—whether it’s a general birthday eCard or a specific Valentine’s Day eCard—you may find yourself at a slight loss for words. The editors at Blue Mountain offer their suggestions for sentiments that will help convey your feelings exactly. Whether you’re searching for a message that’s fun and lighthearted, or something a bit more serious and conventional, we’ve got just the right Valentine’s Day birthday wishes for you. 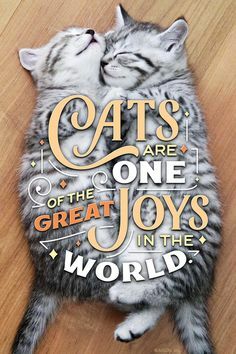 How sweet is that! From delicate lace to candy and cakes, nothing is finer or sweeter than you. Happy Valentine’s Day Birthday! Hope your special day is just as sweet as you. Happy Valentine’s Birthday! Hugs and kisses x2 on your Valentine’s birthday! Sending you a double dose of sweet joy and happiness on your Valentine’s Day birthday! Your heart is always filled with so much love, which explains why you were born on Valentine’s Day! Hope your special day is extra happy. May your birthday be filled with all the sweetness in the world. Happy Valentine’s Day Birthday! Only special people are born on the day the world celebrates love. Happy Valentine’s Birthday to special you! 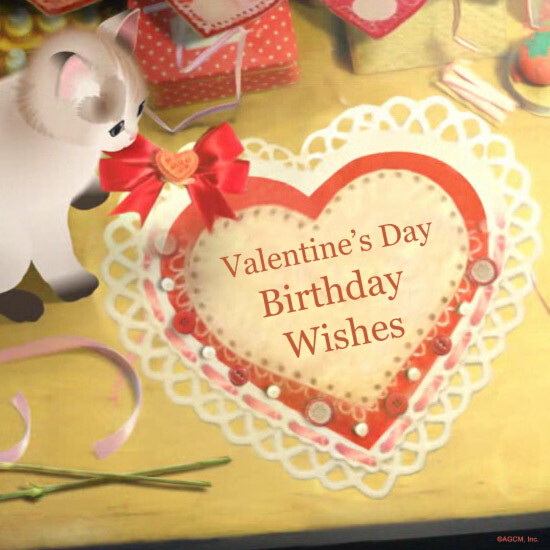 Wishing you a valentine birthday sprinkled with happiness, laughter, and love! Two of the sweetest days rolled into one: your birthday and Valentine’s Day. Happy happy! Wishing you a doubly love-filled day! Happy Valentine’s Day Birthday! How sweet that your birthday falls on Valentine’s Day. You get cake, ice cream, presents AND chocolate! Happy birthday! Wishing you a happy Valentine’s Day birthday filled with lots of love and laughter! Sending extra love on your Valentine’s birthday! February 14 is a special day for a special person: you! Happy Valentine’s Birthday! Wishing you a double joyous celebration. Happy Birthday and Happy Valentine’s Day! 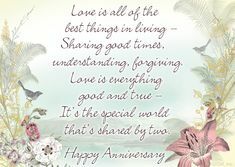 May your special day bring you twice as much happiness in every way. Happy Valentine’s Day Birthday! Heartfelt wishes for a magical double celebration. Happy Birthday! Happy Valentine’s Day! Hope your Valentine’s Day birthday is filled with lots of love and happiness. Enjoy every moment of your double-special day. Happy Birthday and Happy Valentine’s Day! 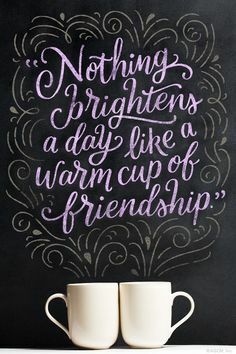 Sending you wishes for a fun-filled day with those you care for the most. Happy Valentine’s Birthday! May today be just the start of a year filled with every happiness your heart could dream of. Happy Valentine’s Day Birthday! So when it comes time to writing something meaningful and appropriate in a greeting to that unique Valentine baby—whether it’s a general birthday eCard or a specific Valentine’s Day eCard—you may find yourself at a slight loss for words. No longer.